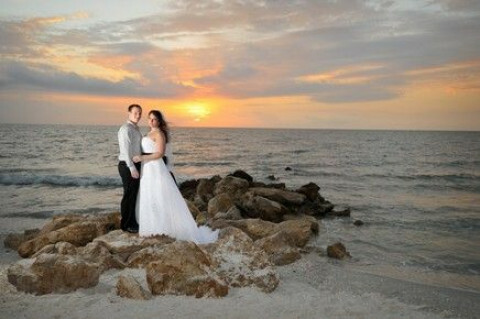 Click/tap here to find the best Naples, Florida professional photographer for your needs! Photographer Peggy Farren and her team at Avant-Garde Images offer family beach portrait photography, wedding photography and event photography. We're one of the few stable, long term photography companies in this area. We are highly trained, professional and friendly! You'll love us!! commercial photography projects, maternity, beach photography. Photography serving Southwest Florida. Weddings, Quinceaneras, Family portraits, Dance Schools, Karate Schools. 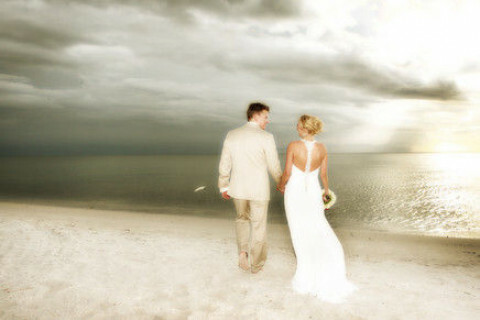 Specializing in Weddings and Fine Art Portraiture. Available for travel. 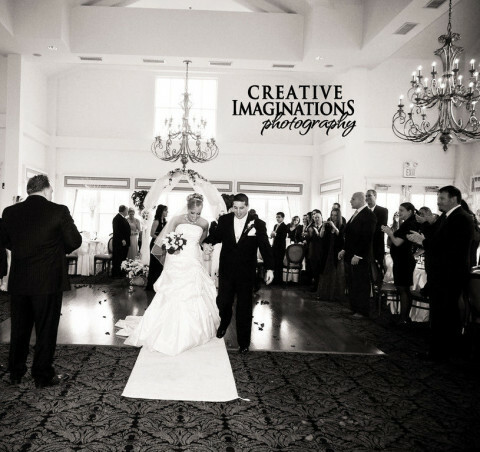 Innovative professional wedding, senior portrait and event photographer specializing in creative imaging and designer albums. Quinceaneras, family portraits, birthdays anniversaries. Naples, Florida. Published in NY Times and other publications. Flying Colors of Naples, Inc.
Stock photography of Naples Florida, USA area. Custom product photography. Advertising, corporate image and accompanying photography. Full service photo studio. Offering portraiture (corporate, family, individual), product photography, event coverage, web design, graphic design, e-bay listings, and photo restoration. Stacey Green is a National Photographer famous for Florida Wedding Photography and beach wedding portraiture.Stacey Green's style is photojournalistic wedding and portrait photography.30-A Studios offers a variety of family beach and wedding portrait packages to suit your needs.